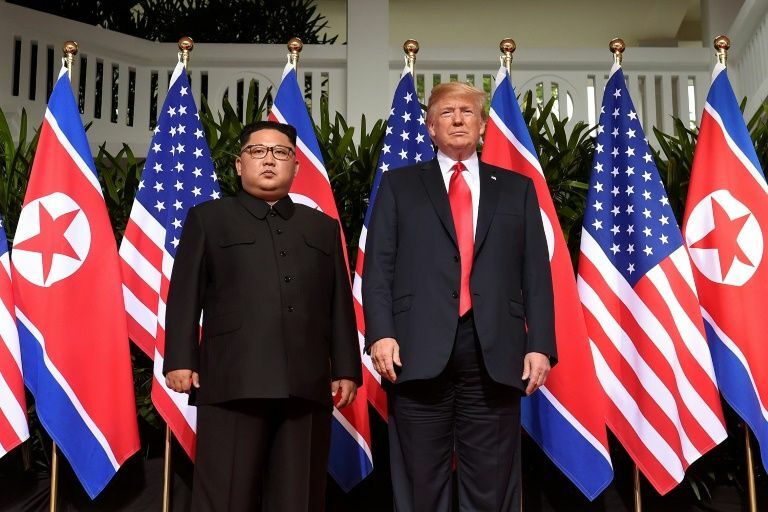 Intellasia East Asia News - Can the second Trump-Kim summit end the Korean War? 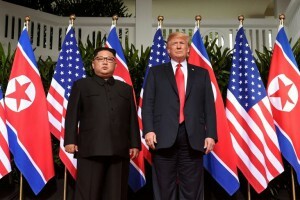 The second summit between US President Donald Trump and North Korean leader Kim Jong Un has raised hopes for the longest ceasefire in history to be replaced by a peace treaty. Stephen Biegun, the US special envoy for North Korea, said last week that Trump was “ready to end this war”, fuelling speculation that the formal end of the conflict may be near, with Trump and Kim meeting in Vietnam this month. The signatories to the armistice included the US-led United Nations Command, which fought alongside the South’s troops, as well as China and North Korea. Declaring an end to the war was one of the agreements at the first summit between Kim and South Korean President Moon Jae-in last year, but little progress has been made, with the US and the North at loggerheads over Pyongyang’s nuclear arsenal. In his New Year’s speech, Kim called for “multi-party negotiations for replacing the current ceasefire… with a peace mechanism in close contact with the signatories to the armistice agreement”. For Pyongyang, a peace treaty is vital to regime survival as it will mean “North Korea and the US are no longer enemies”, said Koo Kab-woo, a professor at the University of North Korean Studies in Seoul. South Korea’s dovish Moon — with a slogan of creating a peninsula “free of war” — is also a supporter. “The US fears abrupt changes to the regional order will impact its own interests, which won’t be good as China flexes its muscles,” Koh Yu-hwan, a professor of North Korean studies at Dongguk University. A peace treaty would be welcome news for Beijing as it seeks a “reduction of the US role” on the peninsula, Koh added. Can it happen at the Vietnam summit? Koo of the University of North Korean Studies says the deal would require “so many world-changing issues”, from amending the constitutions of the two Koreas and re-addressing the role of the US troops. The more likely scenario is for the concerned parties — North and South Korea, the US, and China — to declare a formal end to the war as a political statement. “This will pave the way for a peace treaty,” said Go Myong-hyun, an analyst at the Seoul-based Asan Institute of Policy Studies. The South China Morning Post reported that Chinese President Xi Jinping will be in Danang — a potential venue of the Trump-Kim summit — for meetings with the American president. But a peace treaty would also place increased pressure on North Korea to abandon its nuclear weapons programme — which the regime has repeatedly claimed was developed to defend against the United States.